This is what I’m looking for.. Thanks for the theme. I’l download it very shortly. Hi, I always love Morkino’s themes, and this Iron Man one is really cool, so thanks. I’m installing it on my phone as we speak. Please keep up the posts. Wow, these are so cool! I am a big fan of Ironman. So is this only compatible with Samsung Omnia? 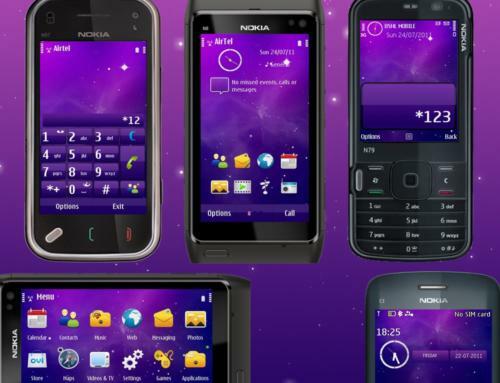 What a cool theme. The choice of font and design perfectly represent the brave of Ironman. 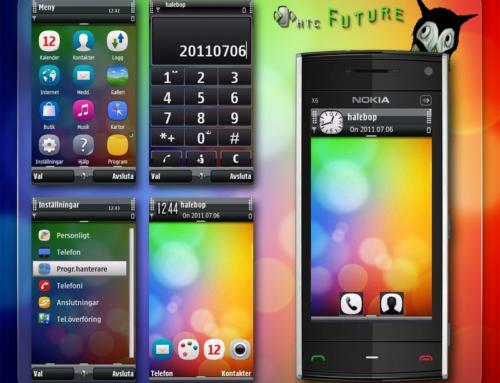 Anyway, that’s a pity since it’s not compatible with my Nokia. 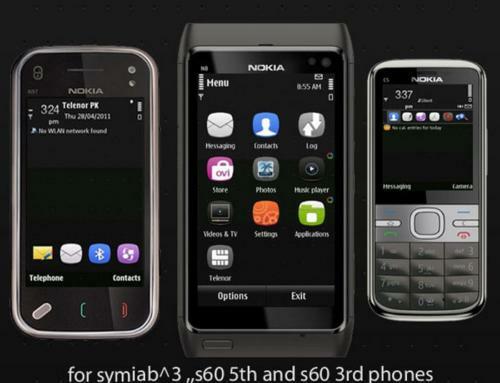 Do you have alternative choices for Nokia? May i know your phone model? Hi! 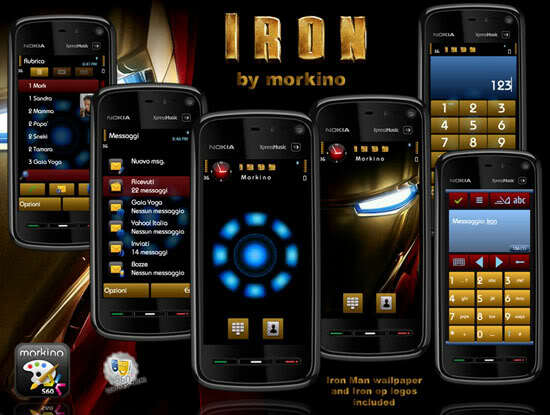 im looking for some best themes for nokia asha 303 and im searching for Iron man themes.. is this theme fits to my Asha 303?